Just about everyone was dumbfounded to see Derek Jeter win his fifth Gold Glove yesterday. 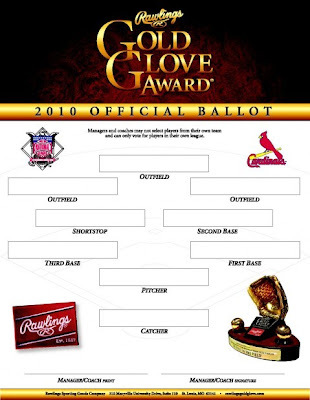 Do the National League Gold Glove awards have any surprises in store for us this afternoon? The results will be released at 2:30pm Central Times. 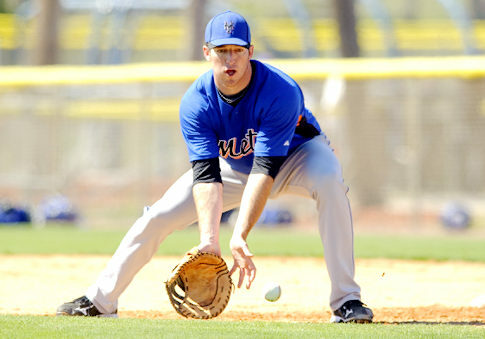 Ike Davis excelled in the field in 2010. Like we said, results will be out in a couple of hours.